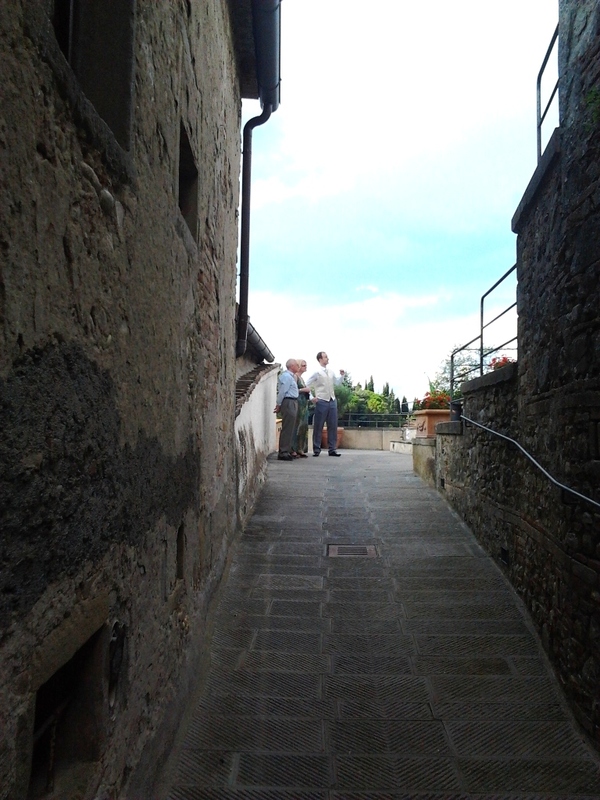 Anghiari is a Tuscan town overlooking the Upper Tiber Valley that that deserves to be better known for its undoubted attractions rather than simply as the location of a battle (its took place on 29 June 1440) and for its spectacular views and also has a very attractive historic centre. 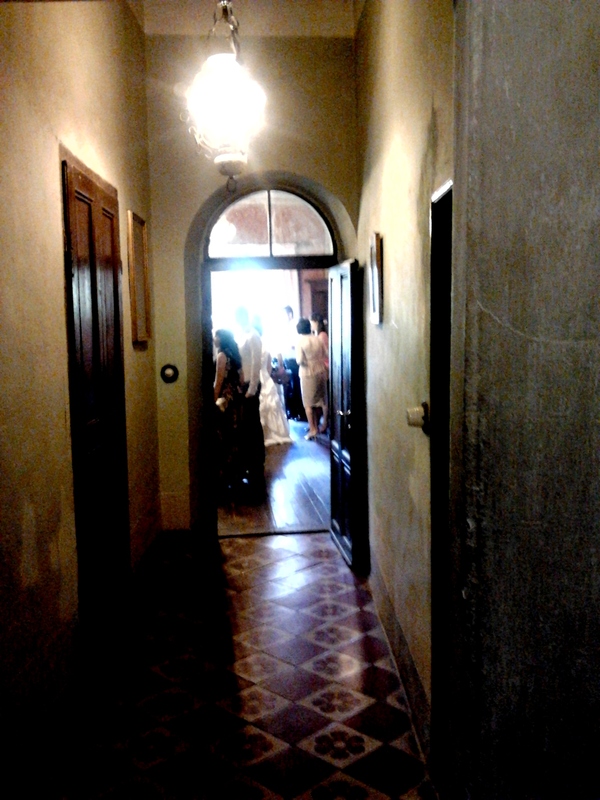 On the second Sunday of September there is the “Palio della Balestra” when large numbers of citizens dress in mediaeval costume, one of several enjoyable festivals that take place here. 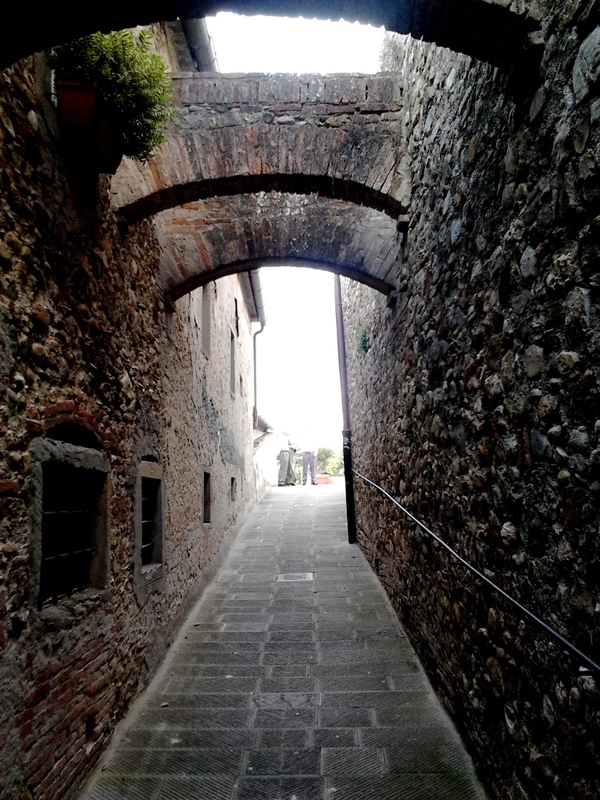 Anghiari is located on the site of a Roman settlement but became prominent in the 11 C because of its strategic position on the trade routes linking central Italy with the Adriatic. 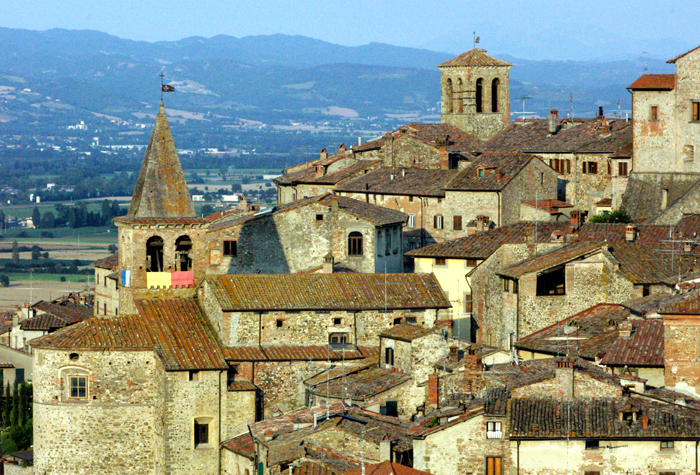 The earliest extant reference to the town by name is in a document dated 1048, still preserved in the archives at Città di Castello. 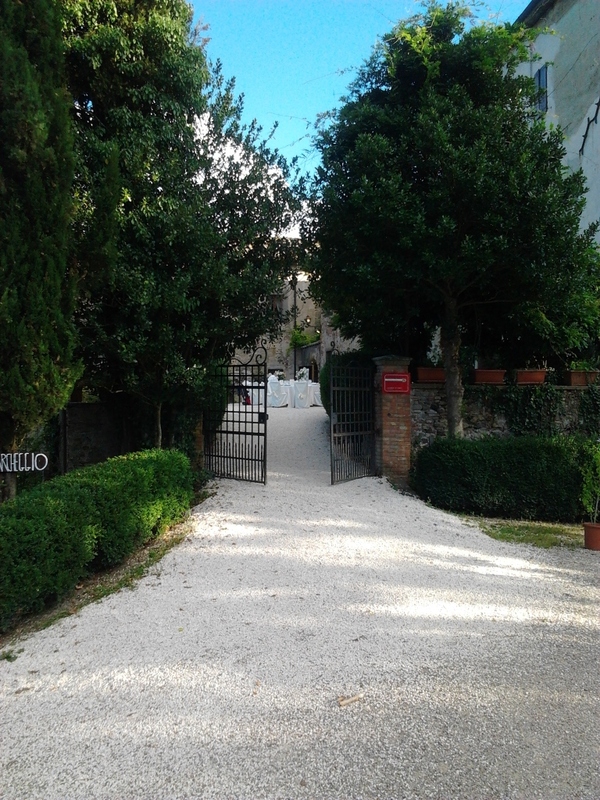 At that time the town belonged to the Camaldolesi monks (Order of Romualdo). 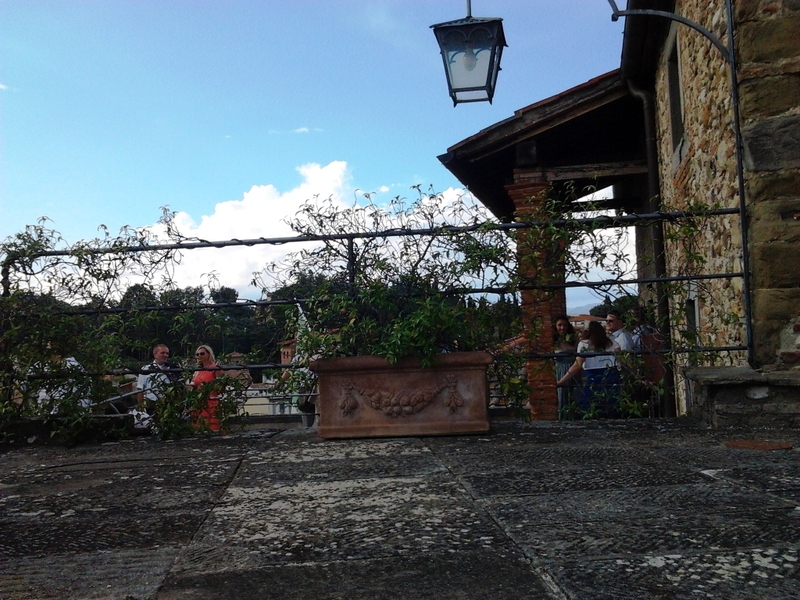 However, the most important period in the history of the town is associated with the Battle of Anghiari which was fought in 1440 between the Visconti armies from Milan and those of Florence which were allied with the Pope. 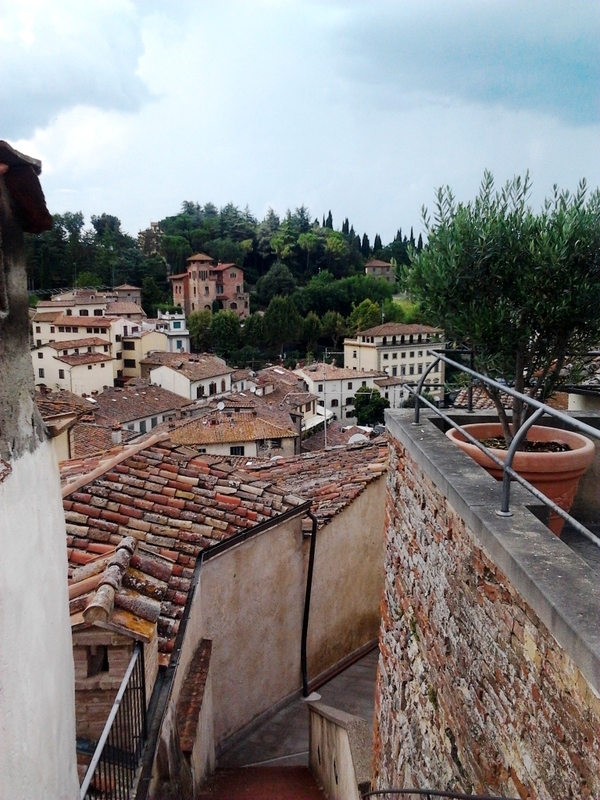 Machiavelli spoke about the battle in his Historiae fiorentinae and Leonardo da Vinci executed a huge and short-lived fresco of it in Florence. 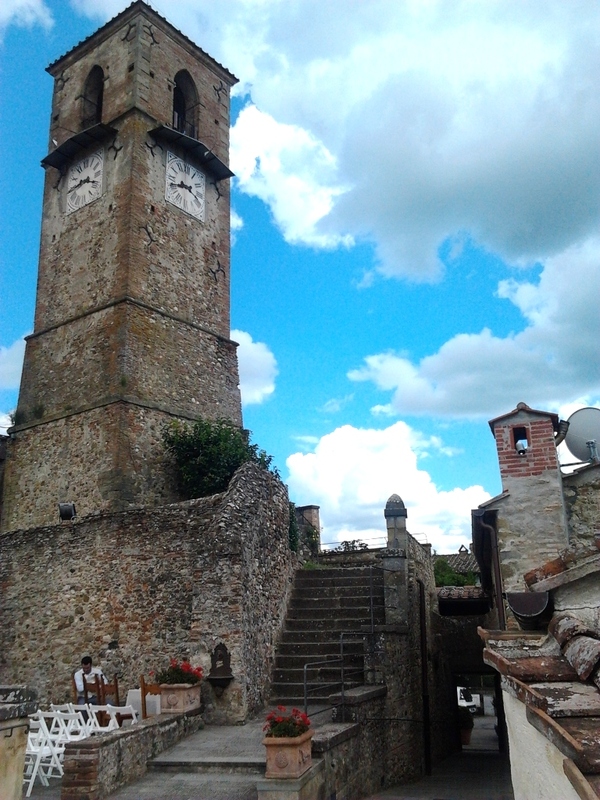 The powerful monastery of S. Bartolomeo, which was later transformed by the Perugians into a defensive structure, and the Chiesa della Badia were the first large mediaeval buildings in Anghiari. 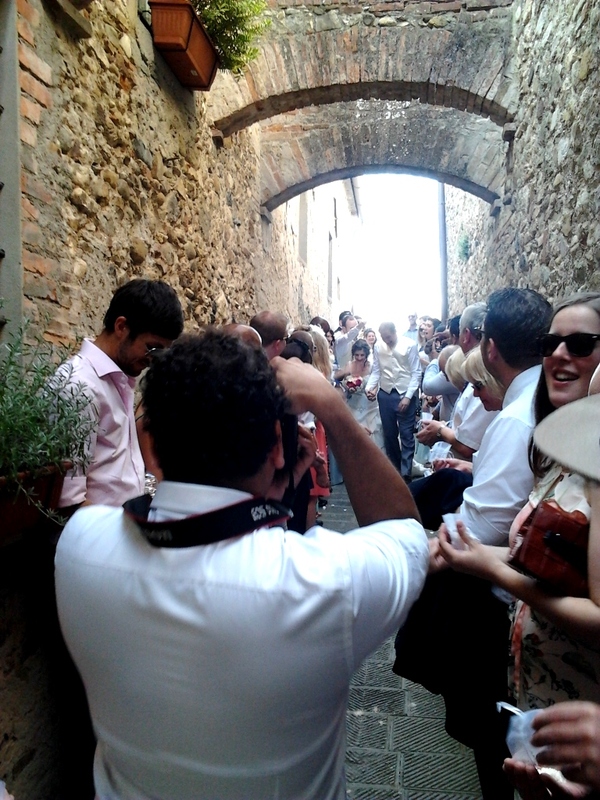 The ancient wall remains almost intact and the town can be entered through three gateways, Sant Angelo, San Martino and Fiorentina. 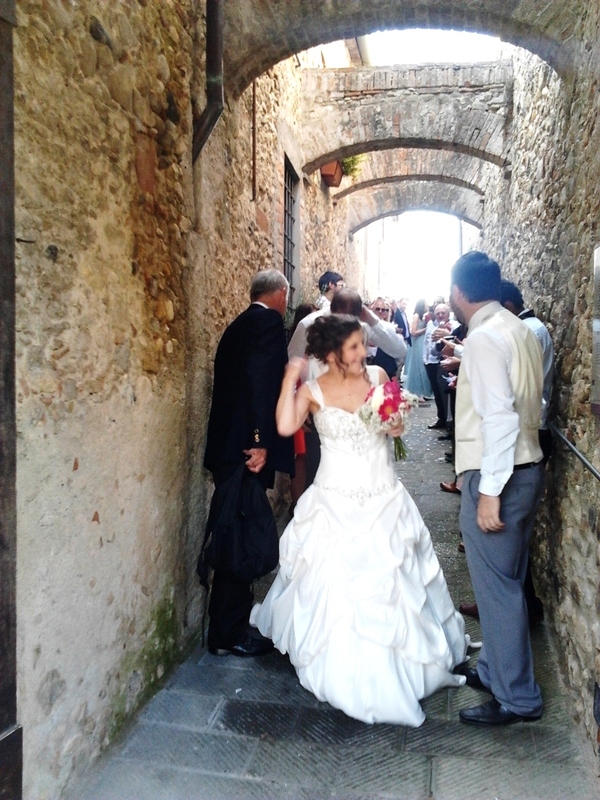 The apse of the Chiesa di Sant’Agostino and the Bastione del Vicario are actually incorporated into the city wall. 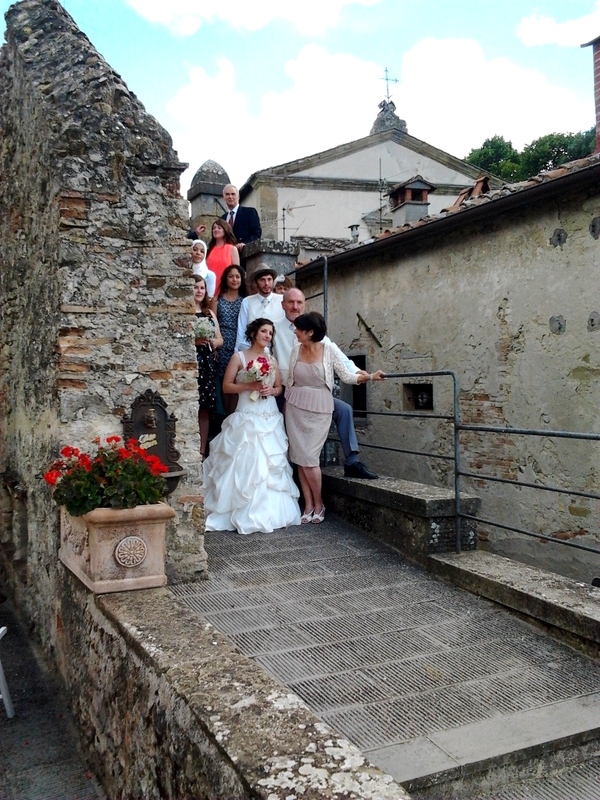 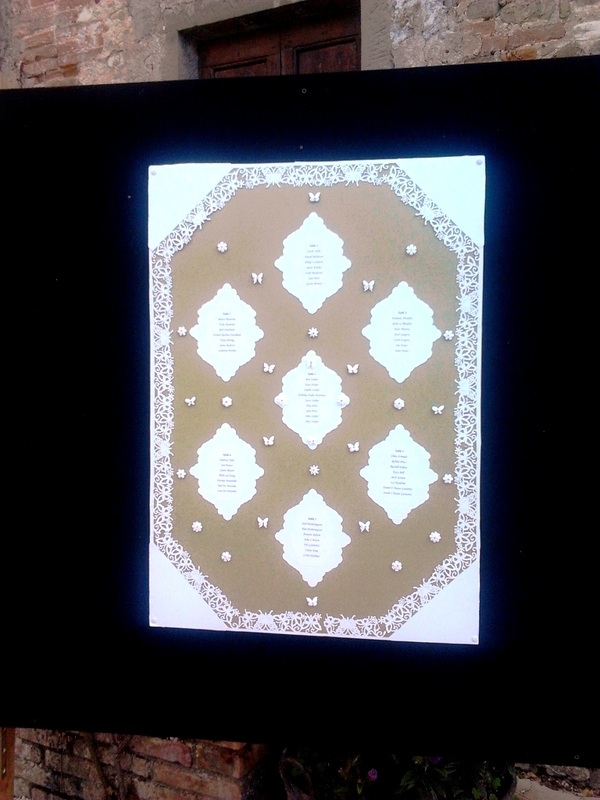 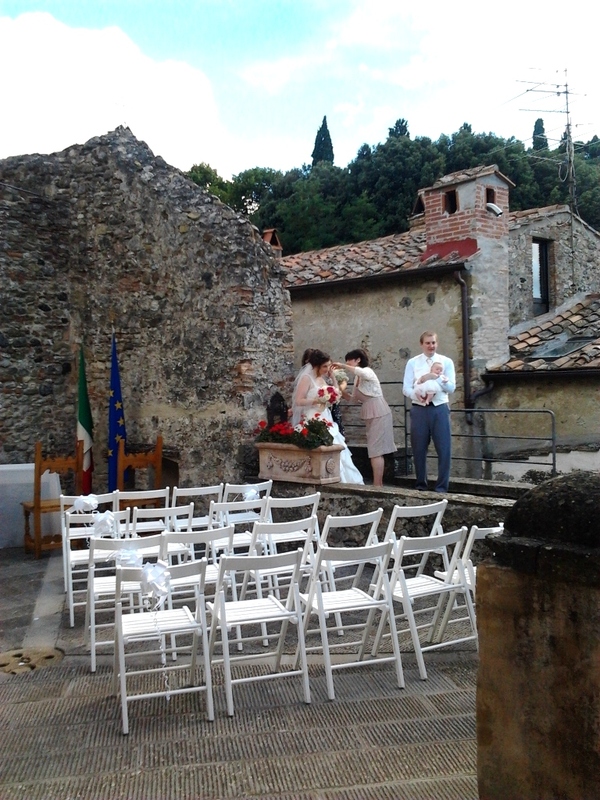 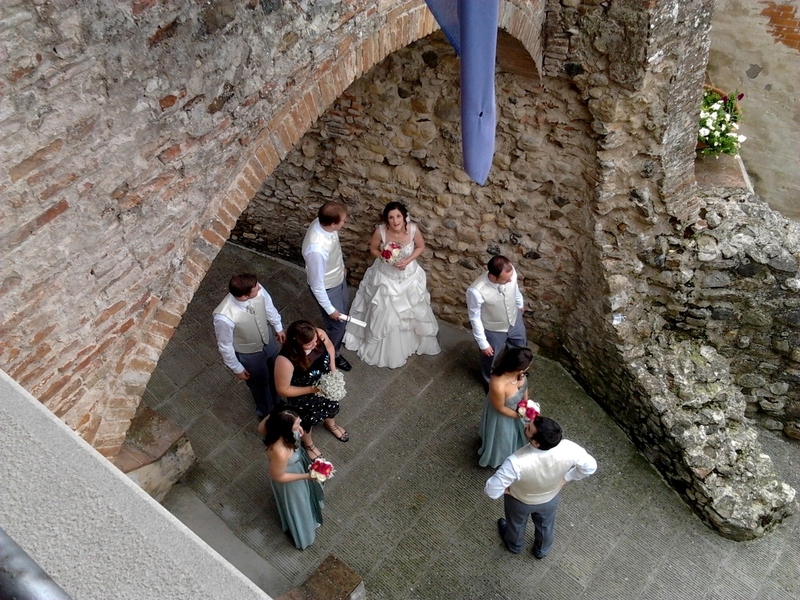 Civil ceremonies can be held in the ancient “Palazzo Pretorio” or on a pretty terrace overlooking the city. 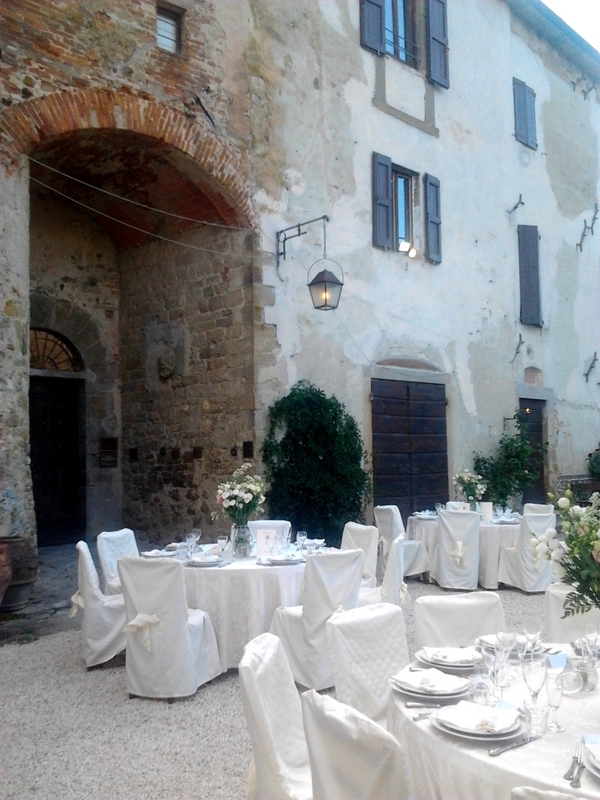 After the ceremony you can toast with your guests in a pretty terrace with a view at walking distance. 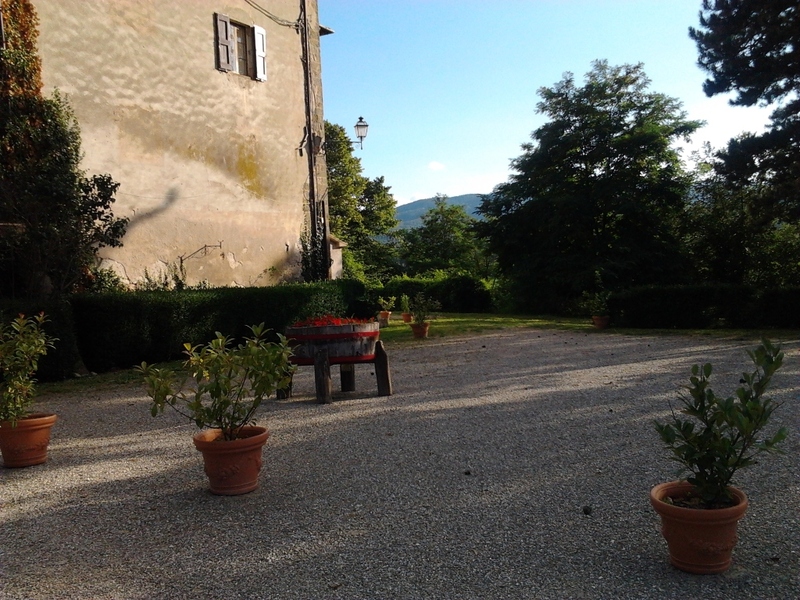 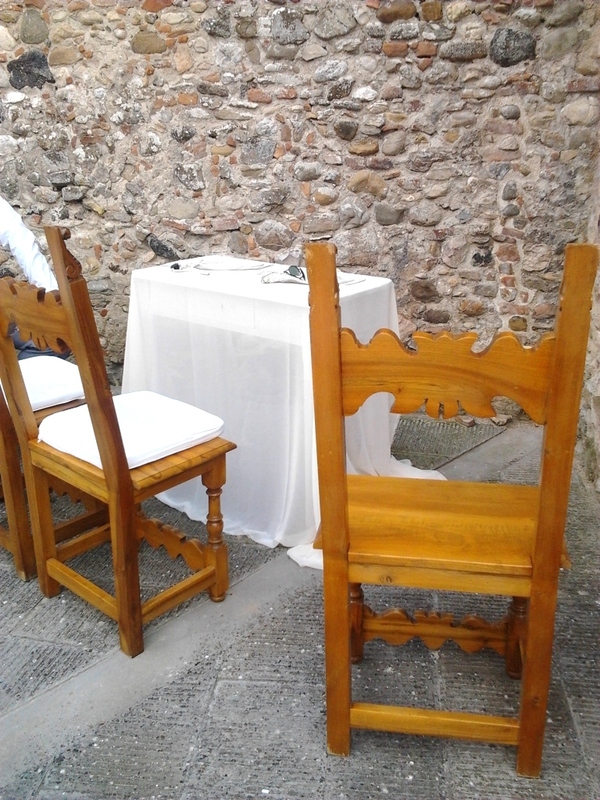 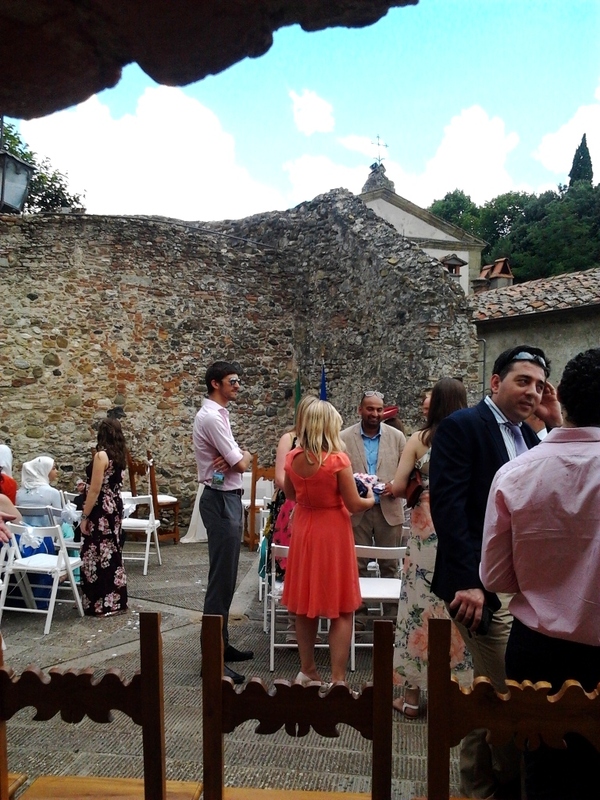 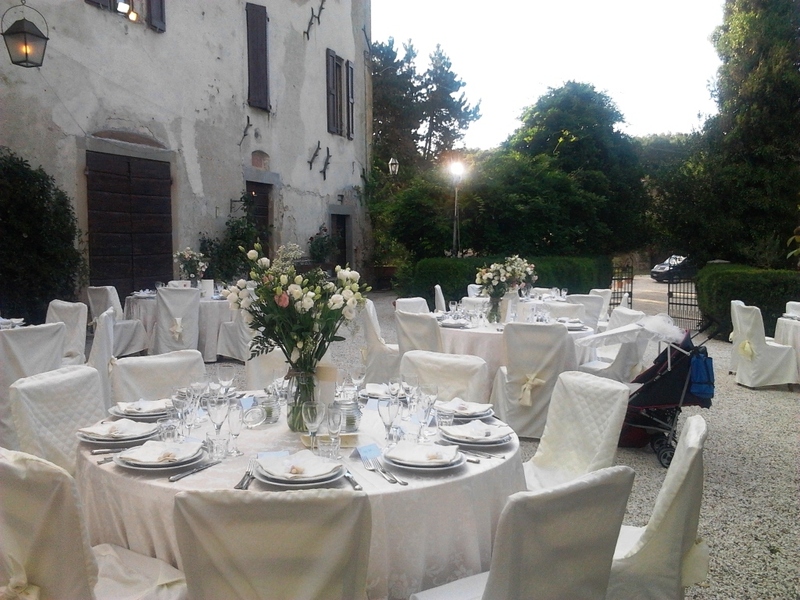 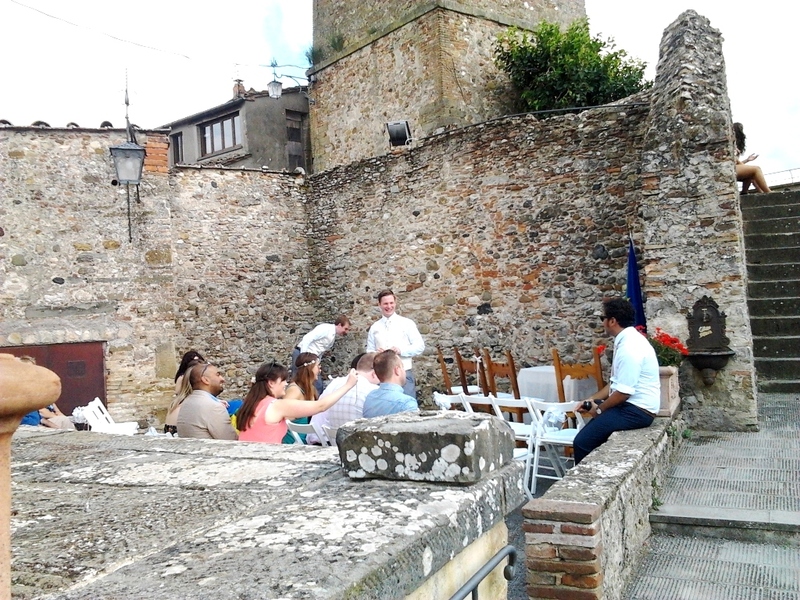 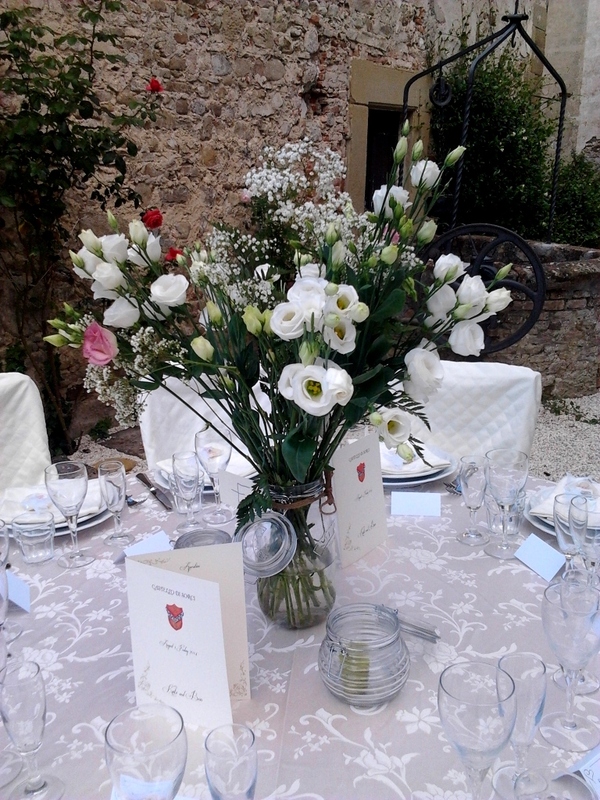 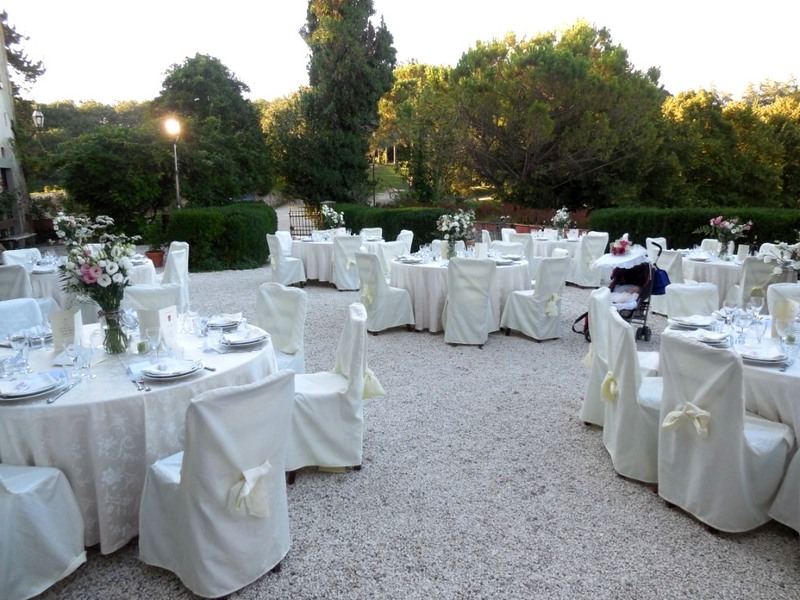 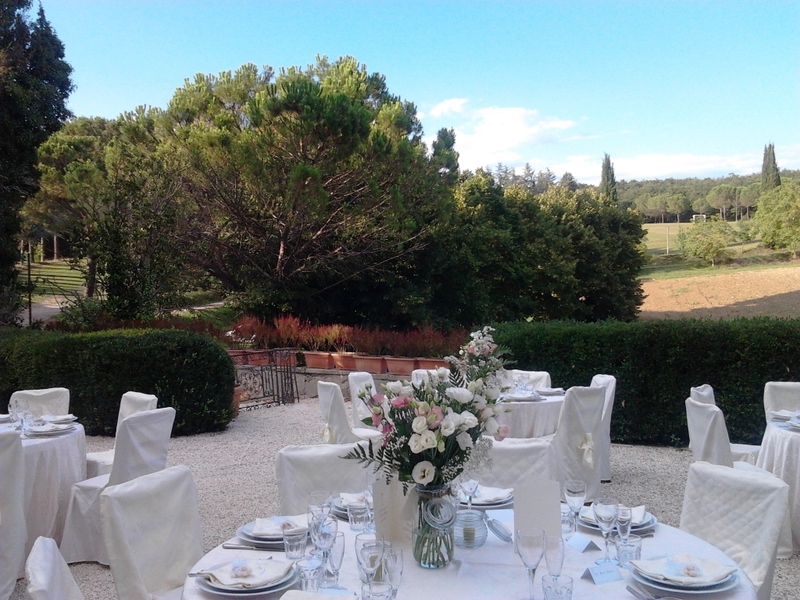 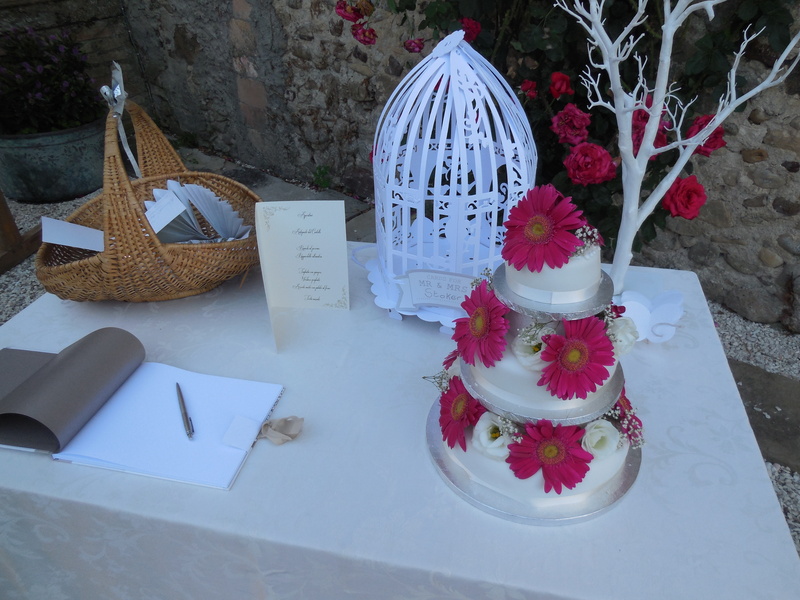 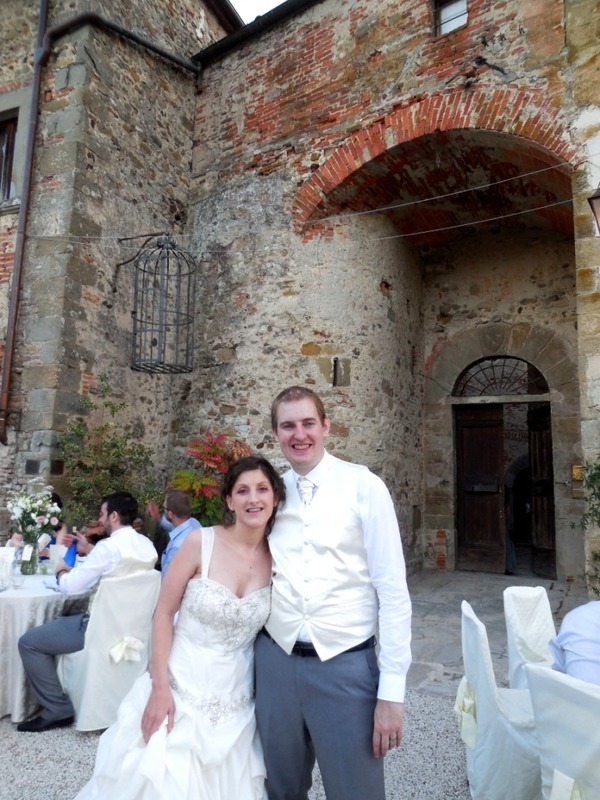 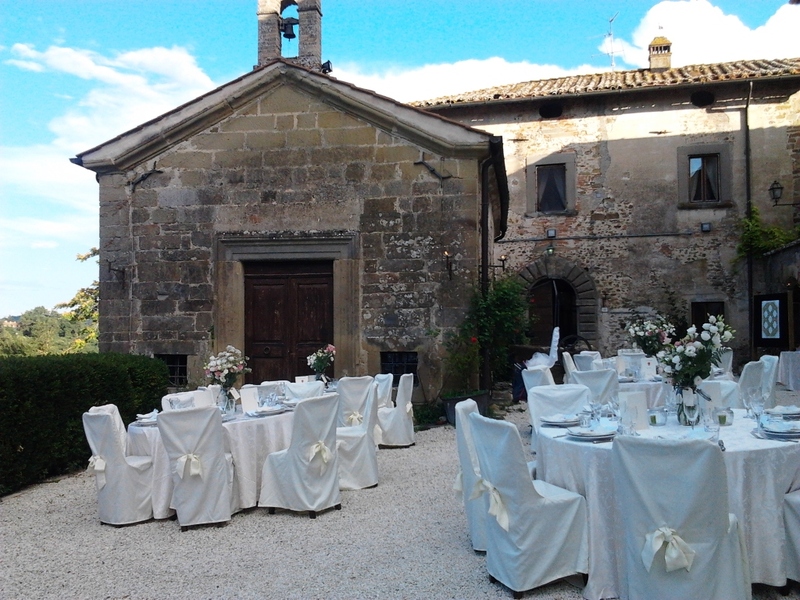 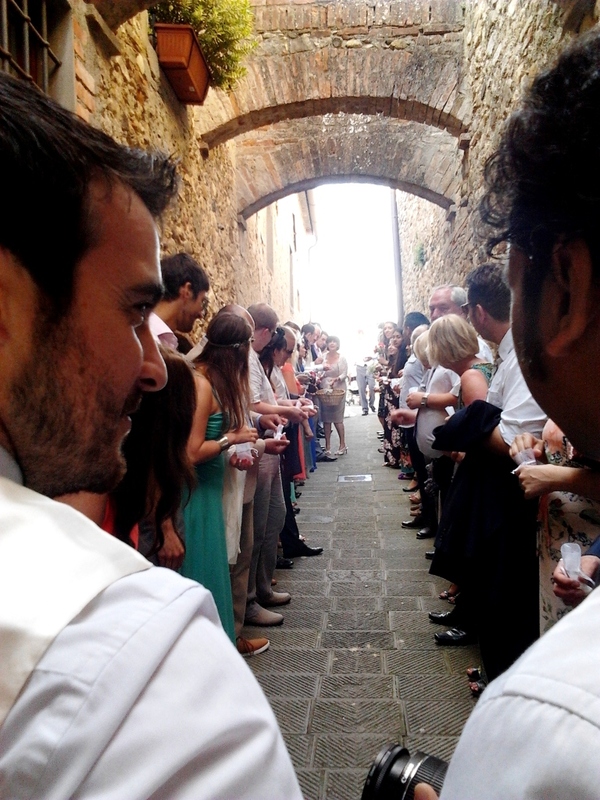 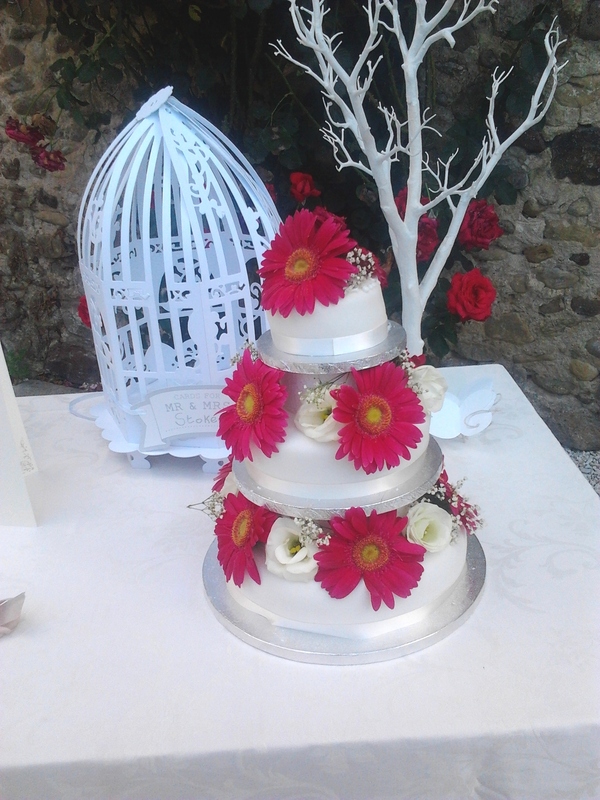 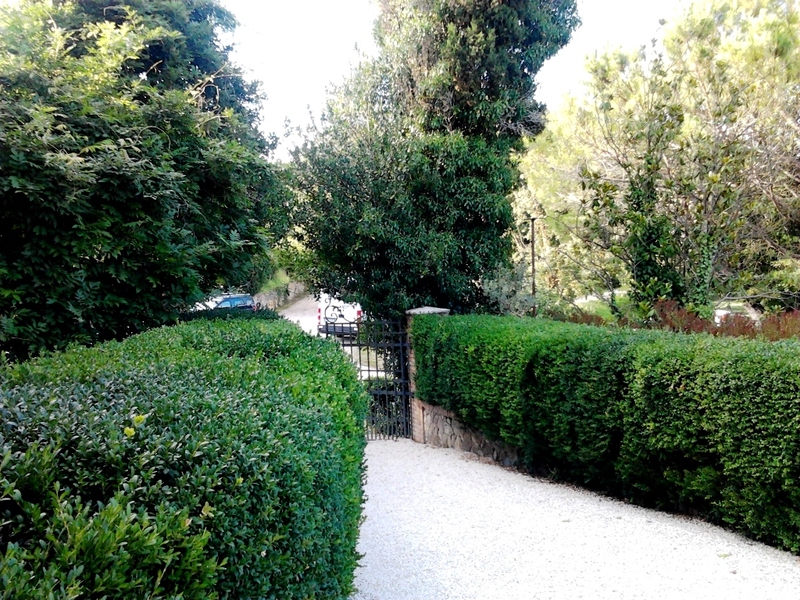 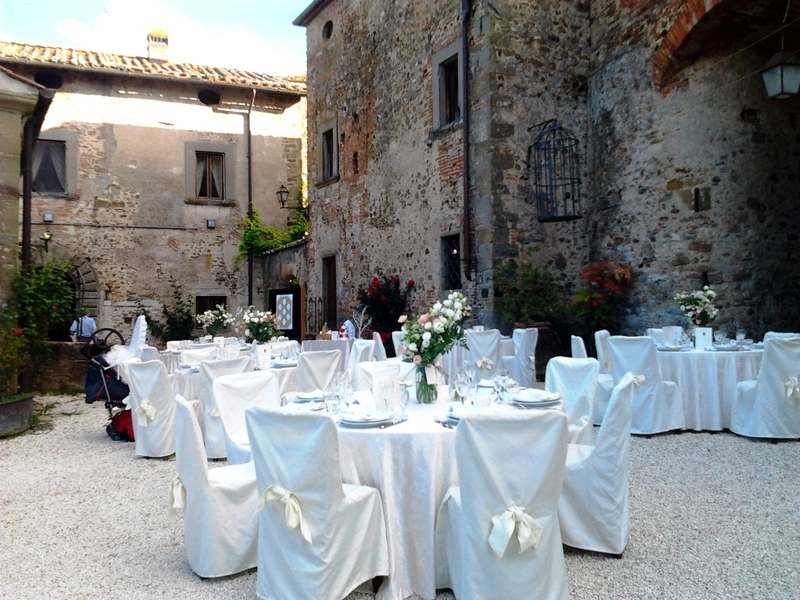 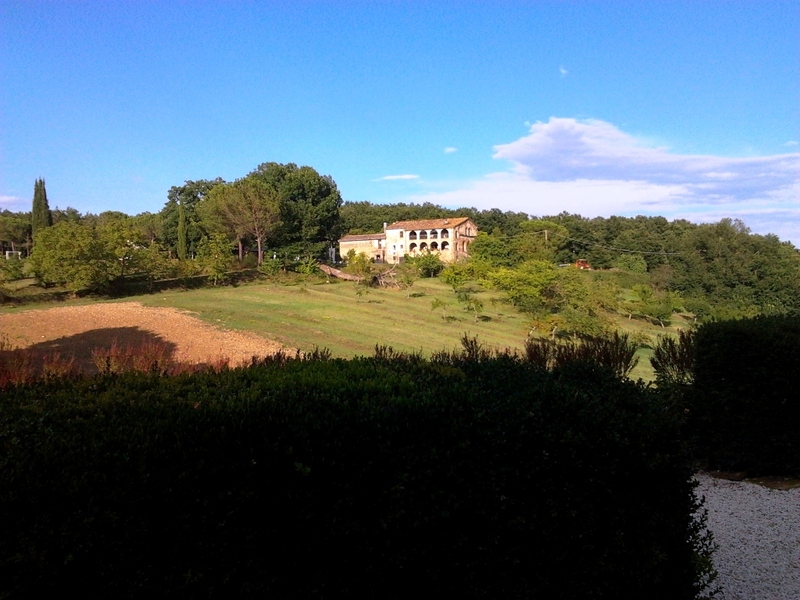 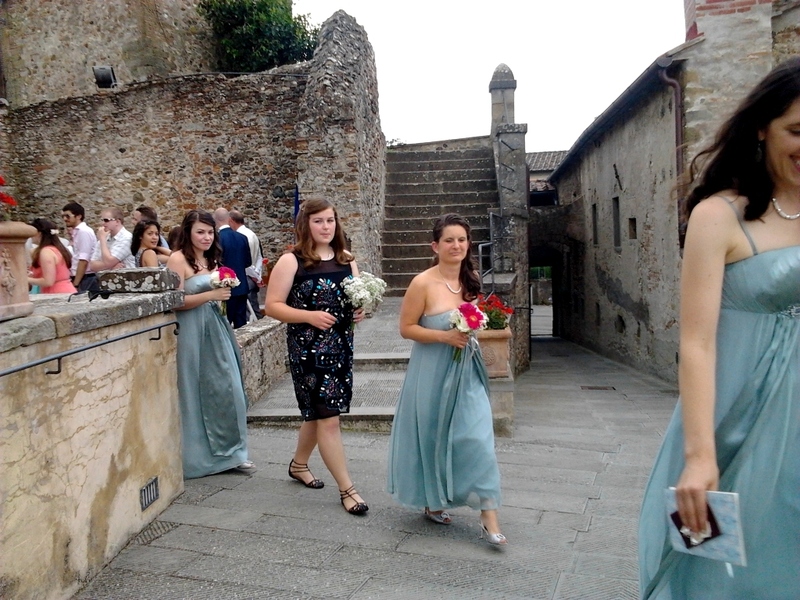 For your wedding reception an old castle is available, typical Tuscan food and a lot of fun!